During the past few months of the late Australian summer, the big land down under has undergone an avocado shortage — with a single Hass avo reaching $7 or $10 US Dollars. We’ve entered what some are calling an avocalypse, and have been left asking ourselves when will this guac-free life be over? What did we do to deserve this? Why has nature’s beautiful butter betrayed us? When will this monstrosity end? News outlets reported that an “innocent mistake” was made by growers. Is there anything more damning than the phrase “innocent mistake” in quotation marks? No, there is not. 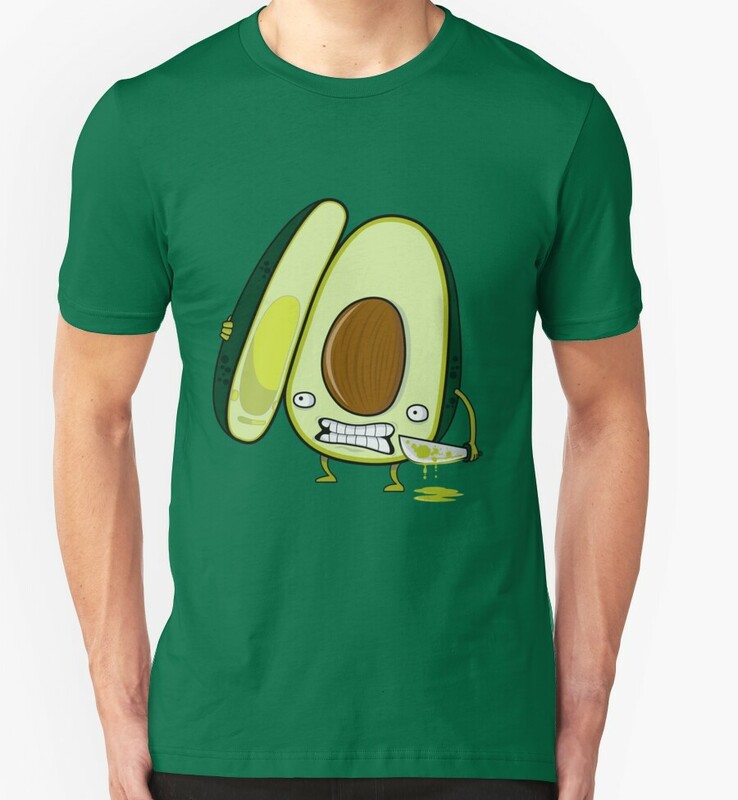 To collectively mourn the loss of a reasonably-priced avo, we’ve complied a collection of some of our favorite Redbubble avocado products. So is this the real cause of the shortage? Are avocados simply not, for lack of a better term, knockin’ pits and making little avocado babies? Is that how avocados are made? Is it? Look how pretty, right? Maybe this pillow will taste as good as it looks? 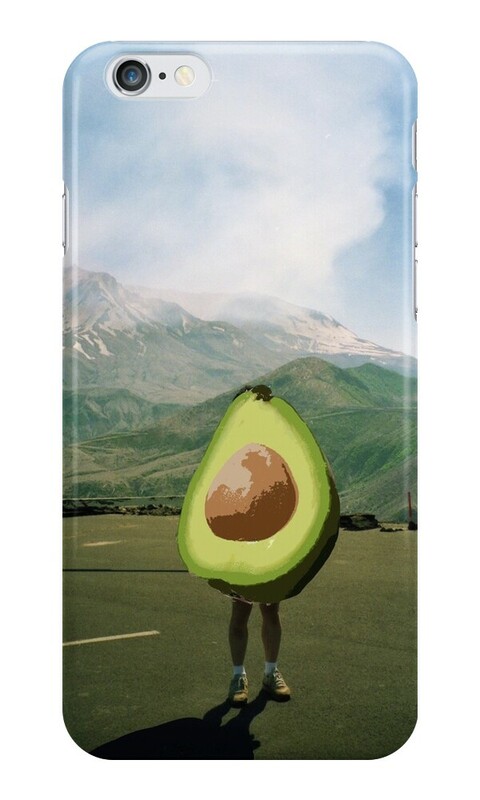 Is THIS why there’s an avocado shortage? Have people just not been picking up friendly hitchhiking avocados? 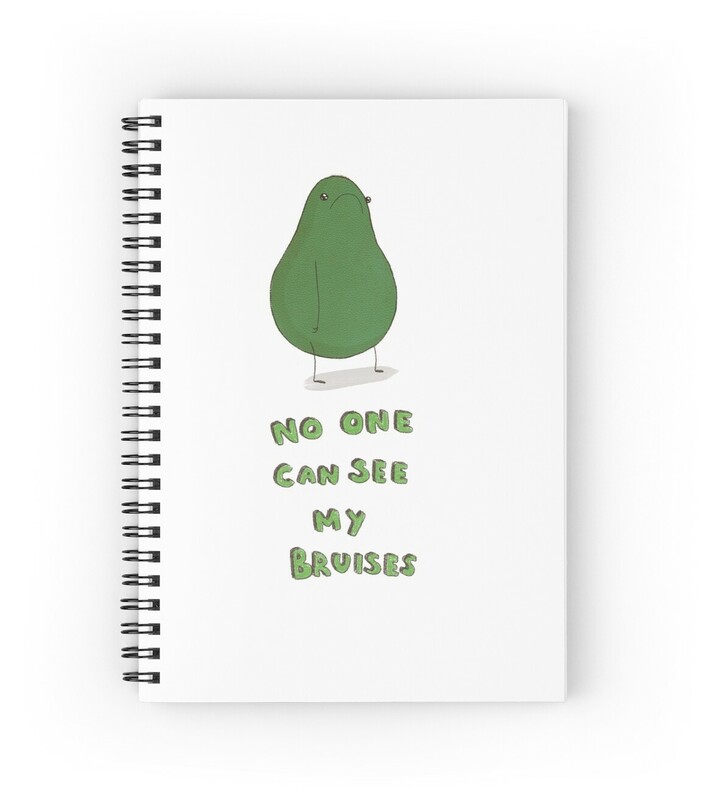 Man, we really need to get a book about avocados. 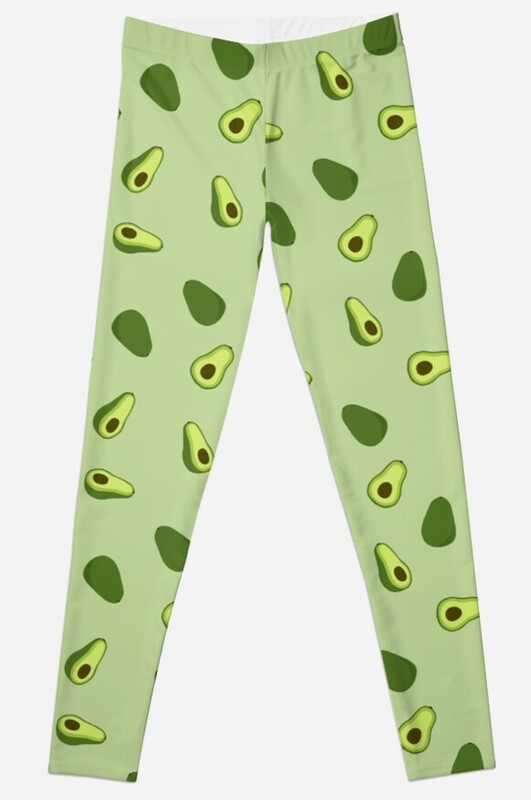 When life doesn’t give you avocados, wear them on your legs and run around screaming about how life hasn’t given you any avocados. That’ll solve some problems. This avocado pouch is perfect for storing your pirated avocados as you storm through the rioting masses in the flaming streets screeching about how you don’t have any pirated avocados in your avocado pouch. You and us both, avocado. You and us both. Just try to take my avocado. Just. Try. It. 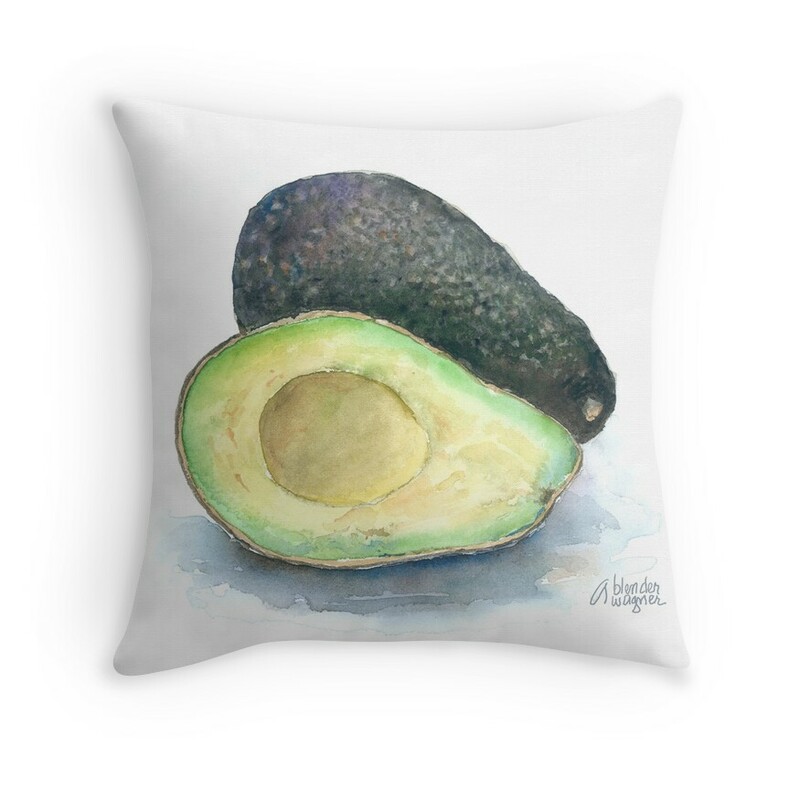 Share your favorite avocado artworks in the comments below.